The University of Wisconsin women’s golf team has senior Brooke Ferrell to thank for a third place finish at the Hawkeye El Tigre Invitational this past weekend in Nuervo Vallarta, Mexico. Ferrell finished fifth overall at 1-under (73-71-73) and lifted the Badgers to the podium in the 14-team field. Ferrell is certainly no stranger to the spotlight this season, snagging her third top-five finish of the year this weekend and securing the only overall under-par score on the team. While sophomore Jessica Reinecke and junior Gabby Curtis helped out with overalls of 4-over, the senior stole the show yet again and pushed UW into a prime spot in the Big Ten approaching the conference tournament. Ferrell herself is one of the most dominant golfers in the conference, earning first-team All-Big Ten honors and placing third in conference at the Big Ten tournament as a junior. 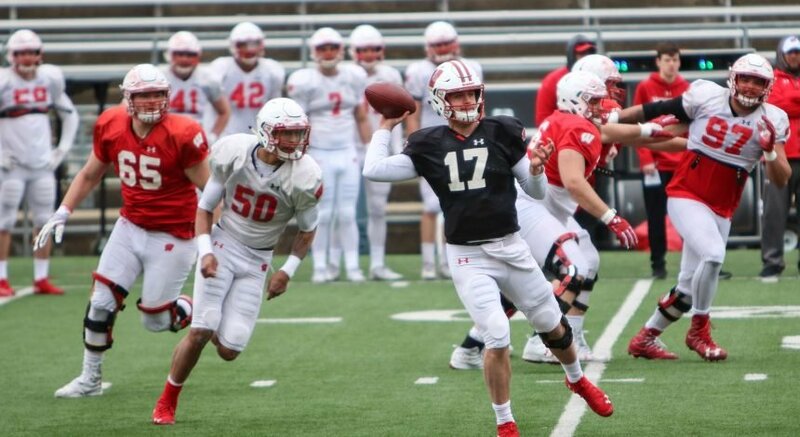 The upperclassman standout now looks to make some massive waves, hoping to earn Wisconsin its first Big Ten title since 1994 and its second overall. With three players finishing in the top 13 and four in the top 25 at this weekend’s invitational, the Badgers have a serious chance to jump defending conference champion Northwestern. While the Wildcats weren’t in attendance for the Hawkeye El Tigre, UW finished ahead of four other Big Ten teams and developed some confidence moving into the postseason. 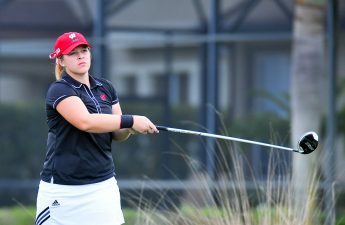 Ferrell and the Badgers will head to the Big Ten Championships April 21 in Maineville, Ohio at the TPC River’s Bend Golf Course. The three day tournament will give the senior her chance to separate from the pack and establish herself as one of the best Wisconsin women’s golfers of all time.